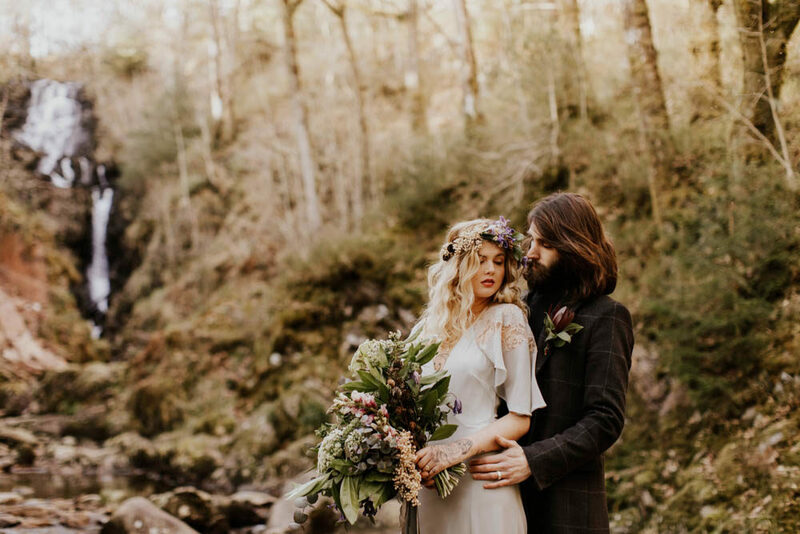 The lovely Lyndsey Anne Photography was inspired by the beautiful Scottish highlands natural tones, beautiful scenery and tranquility and fused all this together to plan and photograph a gorgeous highland bride elopement shoot. 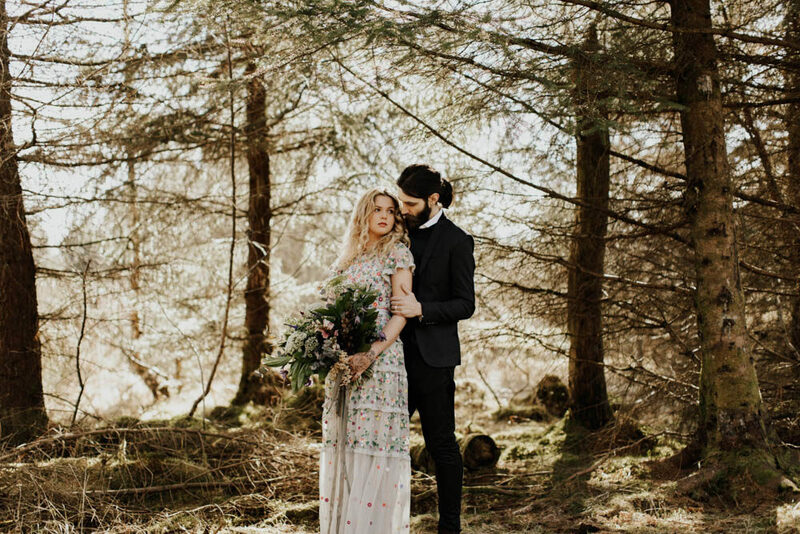 The brides needle and thread floral gown, oversized bouquet and flower crown look incredible against the woodland setting, and the dappled light breaking through the trees looks magical. This low key inspiration really does prove that sometimes less really is more. 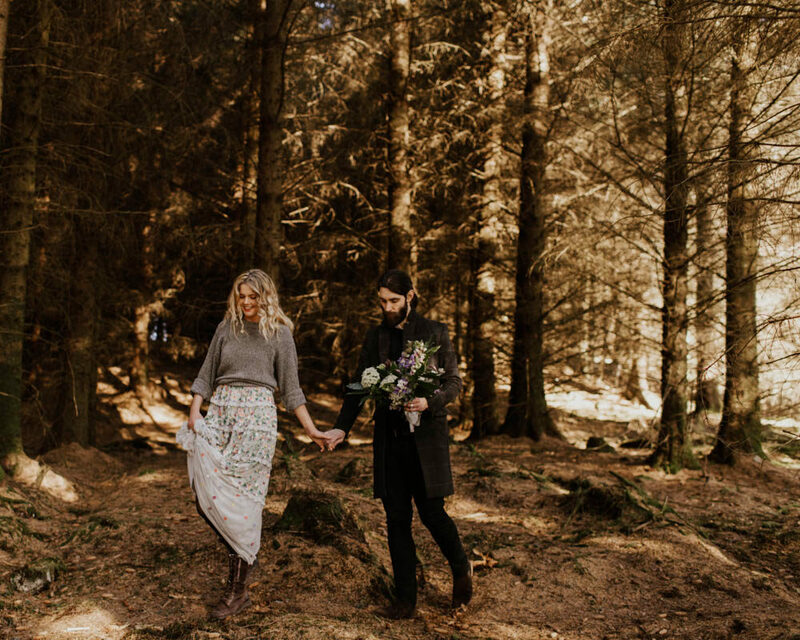 This woodland wedding is an absolute dream, and what makes it even better is it was all DIY by the bride and groom. 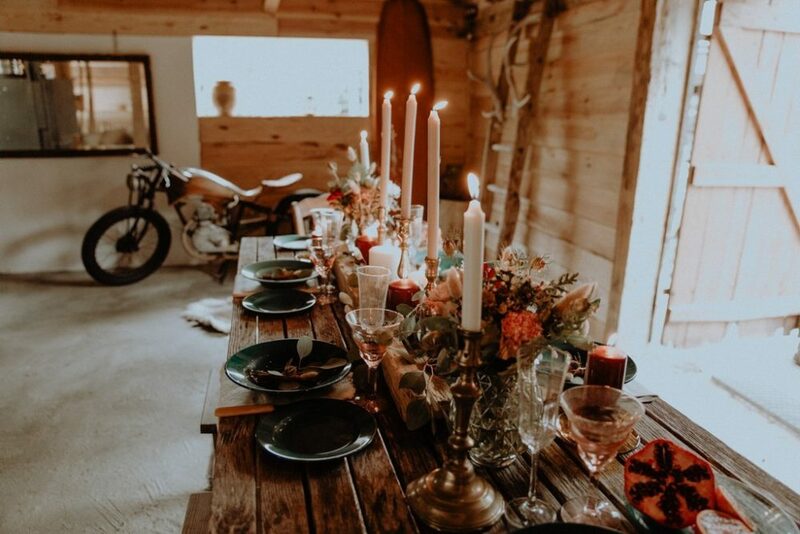 It’s no wonder the bride has now joined the wedding industry as Décor, Styling & Wedding Planner – Caroline Hitchcock Events as everything is beaut. 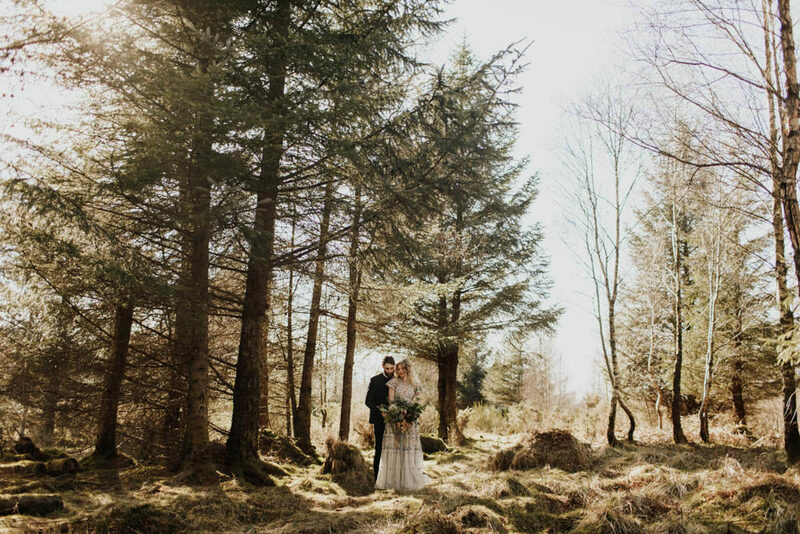 Firstly they cleared the wonderful venue The Ancient Woodland themselves, then they set about adding their personalities with beautiful decor they’d created, making everything truly unique to them. 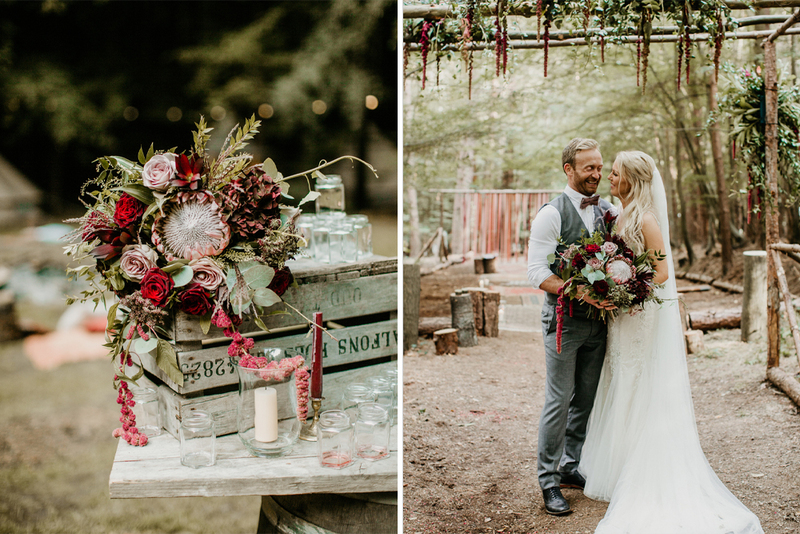 There are ribbon backdrops, flower laden pergola altars, immense chill out zones with peacock chairs and moroccan rugs, not to mention a darts board and table tennis table to keep everyone entertained. 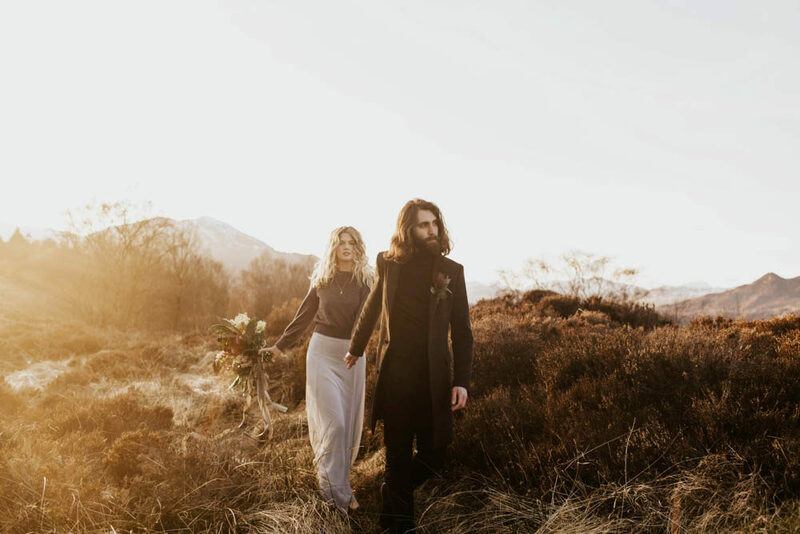 The wonderful reception was held in a Country Tipi, and accompanied by a Horse Box Bar, and live music. 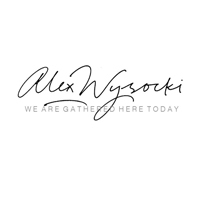 All the guests are full of smiles, and none more so than our bride and groom Caroline and Mark, who’s love radiates in every image captured by Alex Wysocki Photography. Probably best to get comfortable, as you’re about to be blown away. 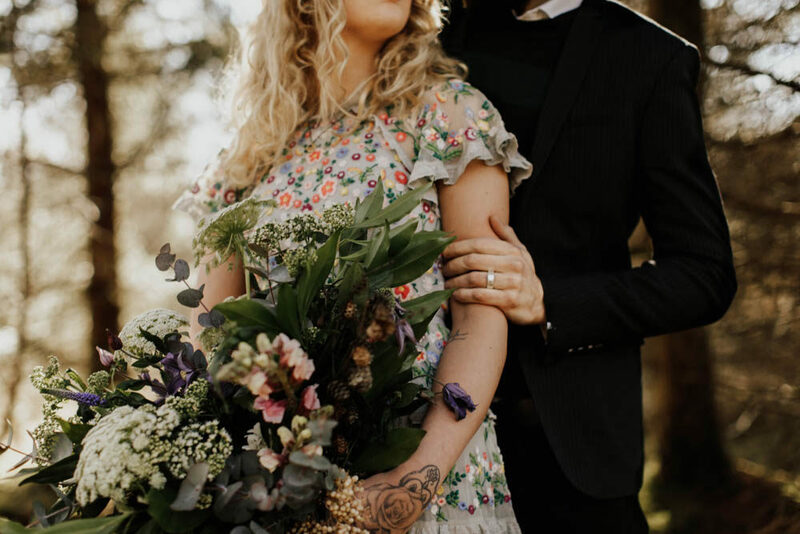 This afternoon’s wedding inspiration comes from our very own RMW Real Bride, Lou at French Bague-ette, who is not only a wedding planner and stylist herself, but is also getting married herself later this year. 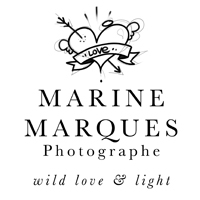 Lou is British but is based in the South West of France so if you’re planning a wedding in that region, do get in touch with her. 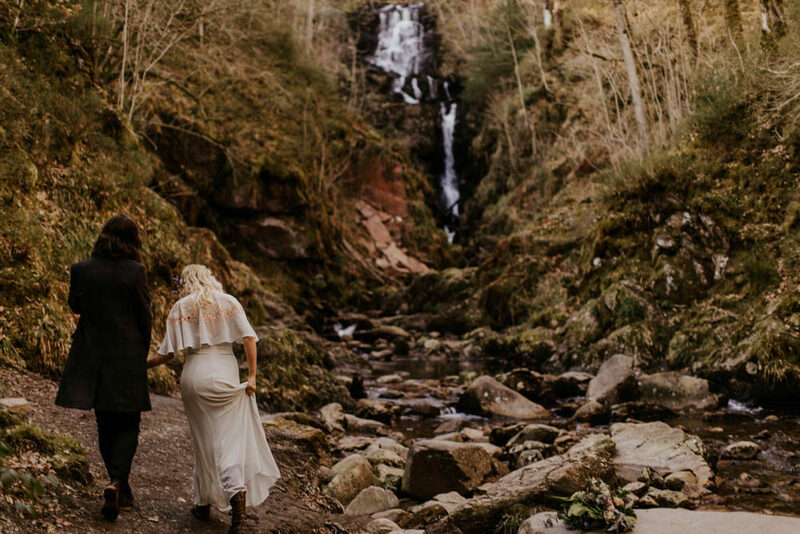 Never underestimate the value of having someone who speaks the language of your wedding suppliers. 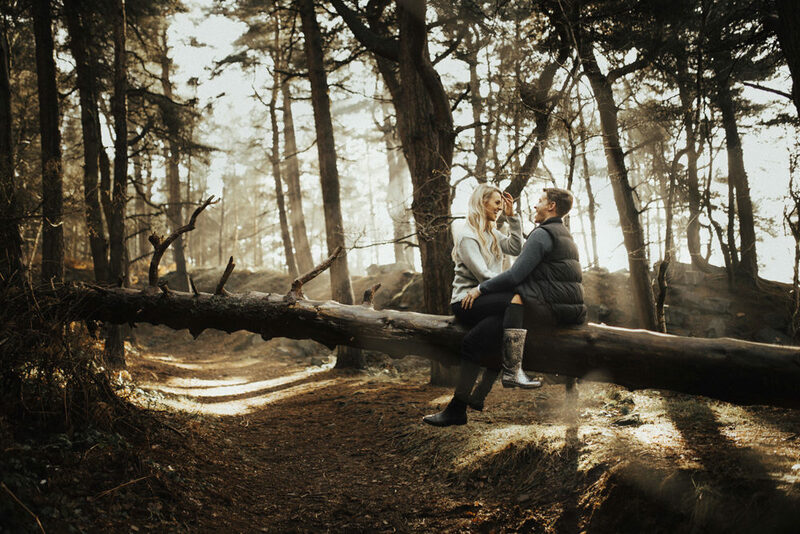 It can avoids lots of awkward situations!